Two teams are taking part. Wales Silures are in the Over 50’s event and Wales Deubarth are in the Over 65’s event. The live games can be found on Chess24. 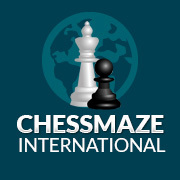 Tournament results can be found on ChessResults. This can be viewed here. The charity “Chess in Schools and Communities” (CSC) are running a Tutor Training Day on Thursday 23 May at The Park Inn City Centre Hotel, Mary Ann Street, Cardiff CF10 2JH (opposite the Motopoint Arena). 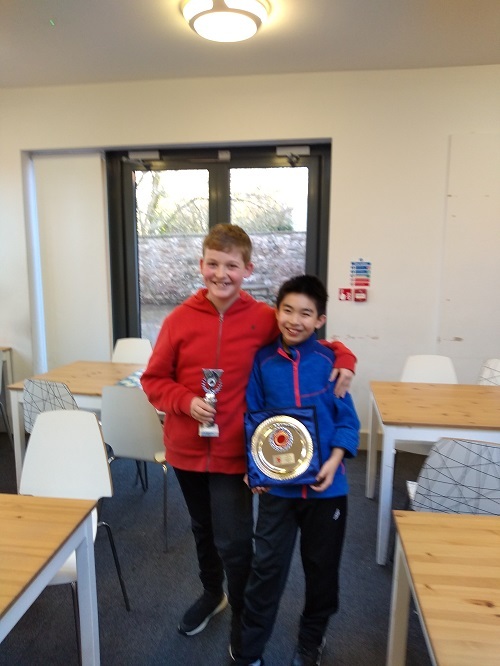 On Saturday 30 March there will be afternoon of fast-paced, light-hearted chess for secondary school players all standards. This will be held at Whitchurch Rugby club, the home of North Cardiff chess club, from 2-5 p.m. (the full address is Whitchurch Rugby Sports & Social Club, Samuels Crescent, Velindre Road, Cardiff, CF14 2TH). Attendance is free. Players will be divided into teams at random, giving everyone a chance of success while having the opportunity to get to know new players. 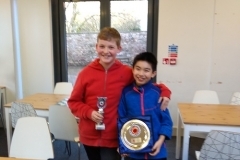 A local round of the UK Land Chess Challenge will be held on Sunday 7 April in Chepstow. It will provide an opportunity for children that have not had a chance to play in the UK Land Chess Challenge through their school or local chess club, and a second chance for children that have already participated in this competition this year. If there are any proceeds, they will go to support junior chess in Chepstow.